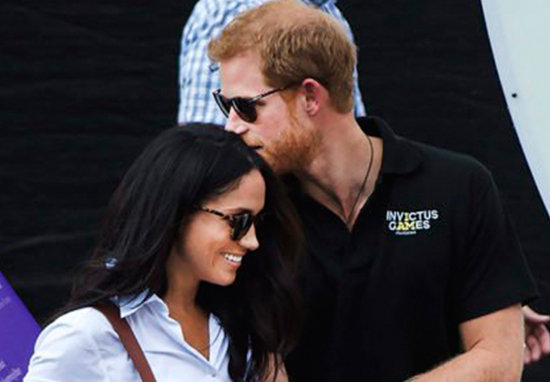 Meghan Markle’s half-brother has told Prince Harry it’s ‘not too late’ to cancel their wedding on May 19, which is only just over, two weeks away. 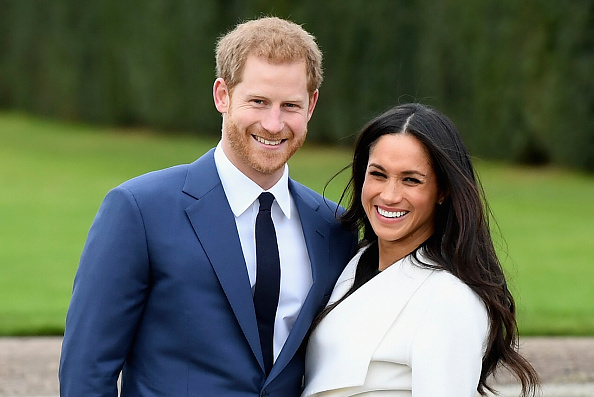 In a handwritten letter addressed to Prince Harry, Markle’s estranged half-brother, Thomas Markle Jr., has advised his soon-to-be brother-in-law to cancel the wedding and ditch the former Suits actress. In the letter, the 51-year-old labelled his half-sister a ‘jaded, shallow, conceited woman’ who ‘will make a joke of you and the royal family heritage’. As more time passes to your royal wedding, it became very clear that this is the biggest mistake in royal wedding history. 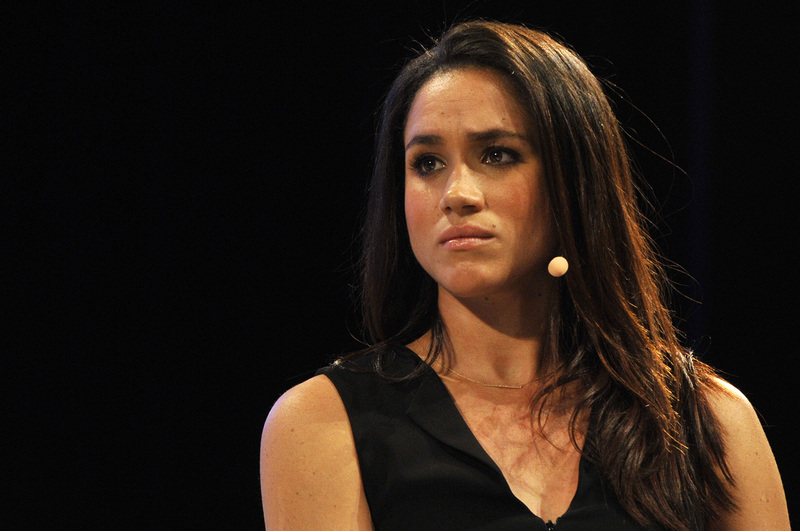 Meghan Markle is obviously not the right woman for you. I’m confused why you don’t see the real Meghan that the whole world now sees. Meghan’s attempt to act the part of a princess like a below C average Hollywood actress is getting old. Thomas Jnr, who hails from Oregon, US, went on to claim her dreams of being an actress put her father in debt. He says their father supported her financially so she could pursue her acting ambitions. What kind of person starts out by using her own father until he’s bankrupt, then forgets about him in Mexico leaving him broke, over mostly all her debts. And when it’s time to pay him back she forgets her own father like she never knew him. Her half-brother has hit out at Meghan previously, especially since the announcement for her and Prince Harry’s engagement – he claims she’s abandoned her family, literally turning her backs on them. In an interview with the Mirror, Thomas Jnr claims she’s ‘forgotten her roots’ and it’s left the family in tatters. He also says the image she portrays as ‘a humanitarian’ and ‘a people person’ is all smoke and mirrors as she seems to be ‘giving the greatest ­performance of her life’. I’m not bitter, just baffled. It’s hurtful given how close we once were. I’m confused and a little distraught because here is a person knowing the position she’s in and knowing the scrutiny she’s under and yet she has forgotten her flesh and blood. She doesn’t invite her own family and instead invites complete strangers to the wedding. Who does that? You and the royal family should put an end to this fake fairytale wedding before it’s too late. Also you would think that a royal wedding would bring a torn family closer together, but I guess we are all distant family to Meg. 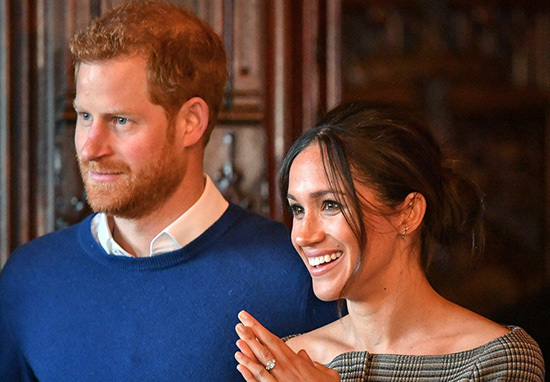 Thomas Jnr isn’t the only family member to have a pop at Meghan since her and Harry announced their engagement. Her half-sister, Samantha, took to Twitter to encourage her younger sibling to invite members of her family as well as placing the blame on her soon-to-be-husband for the family’s now strained relationship.